Kris Kringle was working his magic for some unsuspecting Walmart customers in Vermont last week. 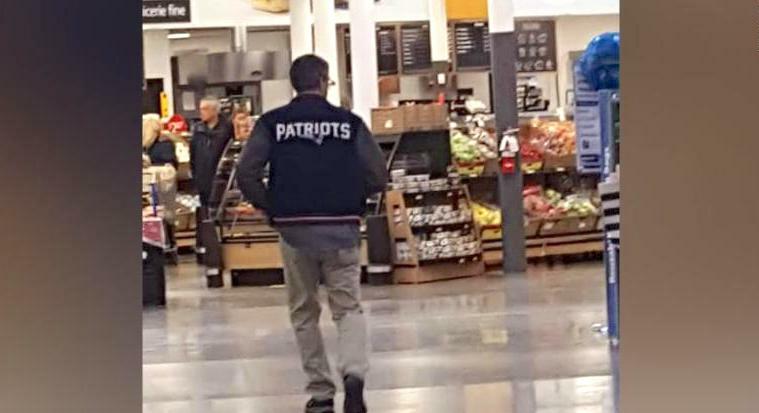 An anonymous man who was photographed wearing a New England Patriots jacket waltzed into the Derby store and paid for every single item on layaway. Walmart was not allowed to disclose how much money the man spent or how many people he helped that day, but judging by the amount of gifts that were stacked on the store’s layaway shelves, it was a lot.